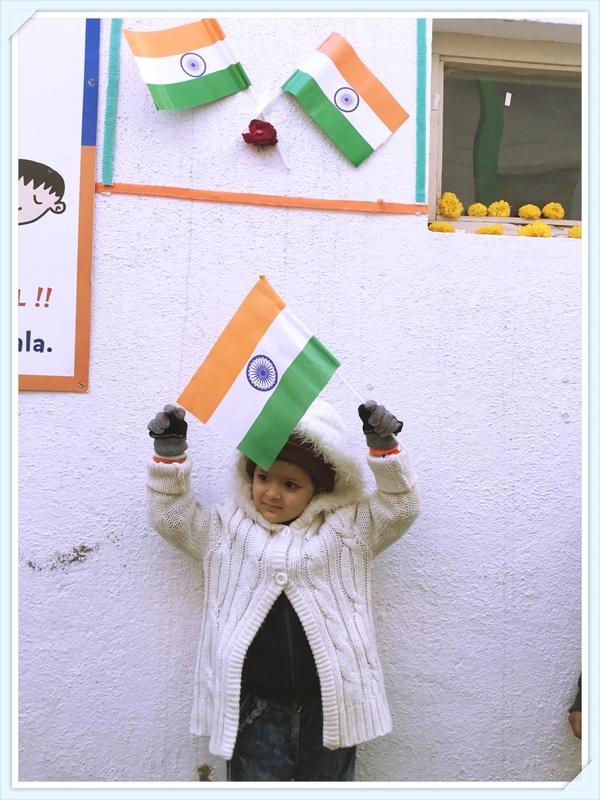 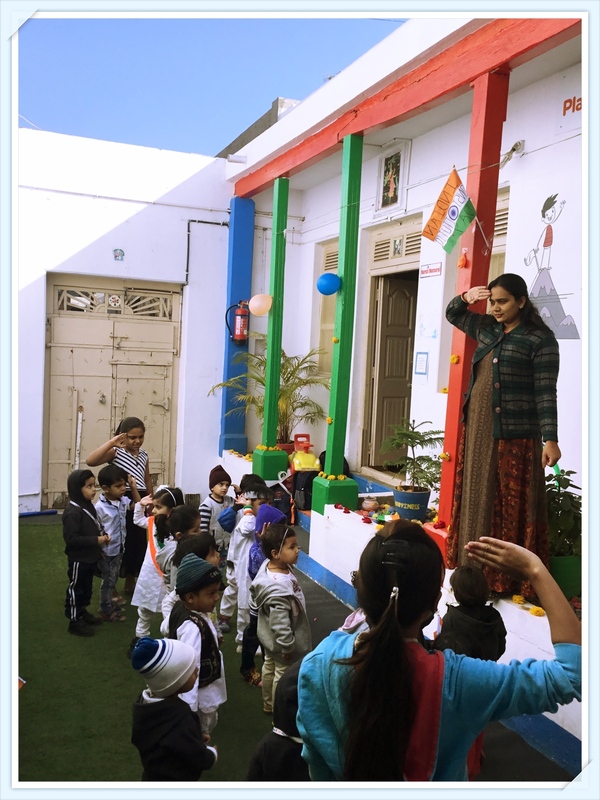 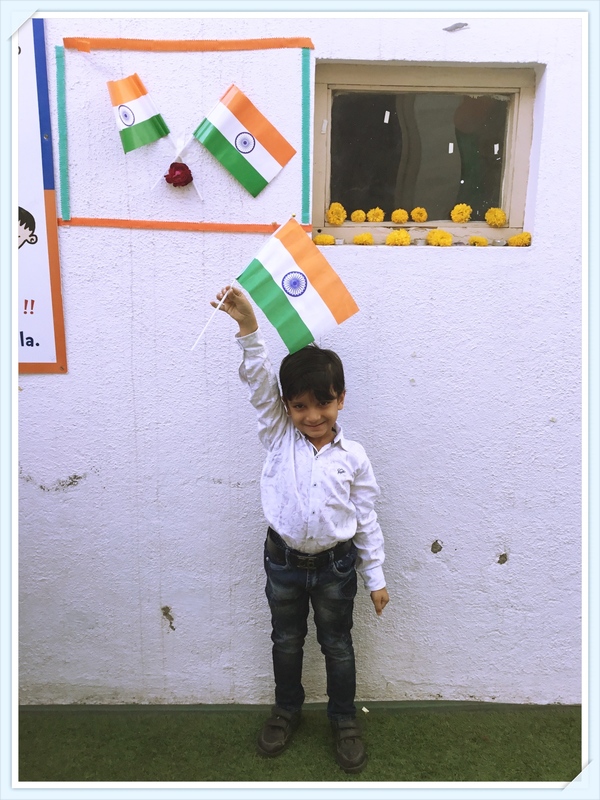 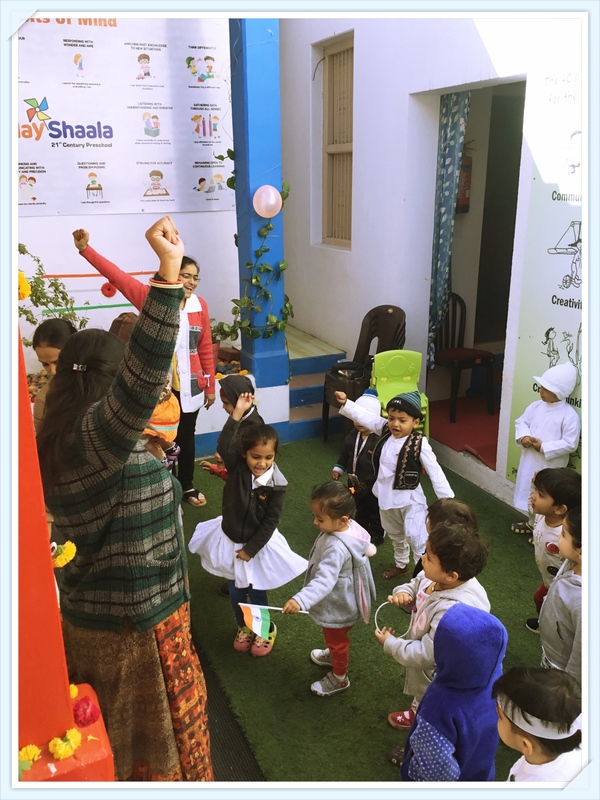 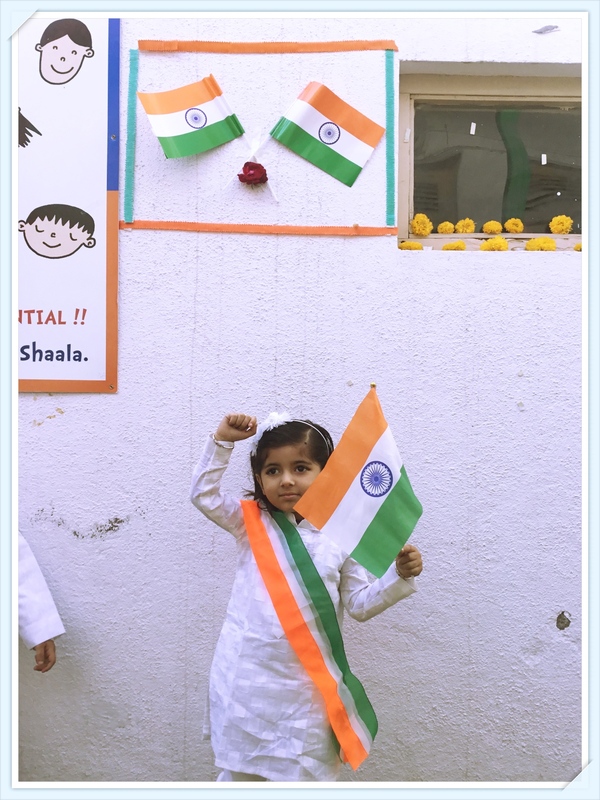 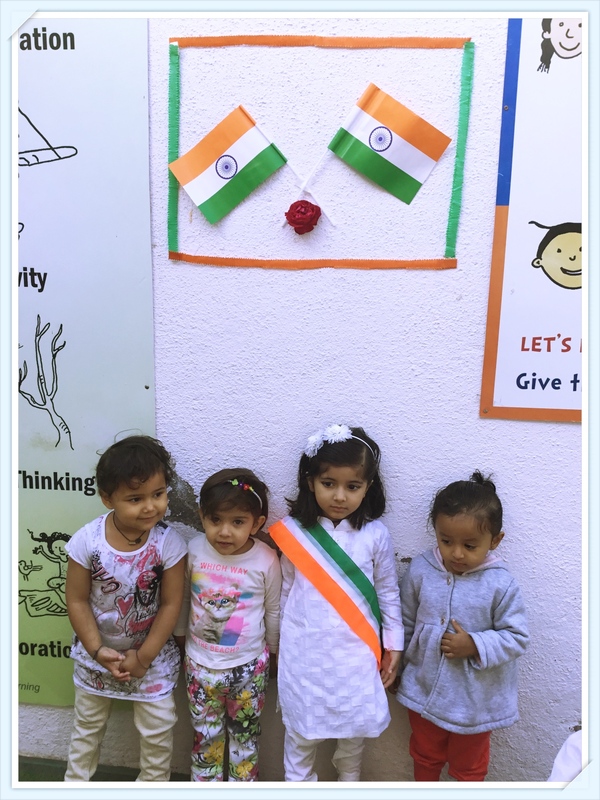 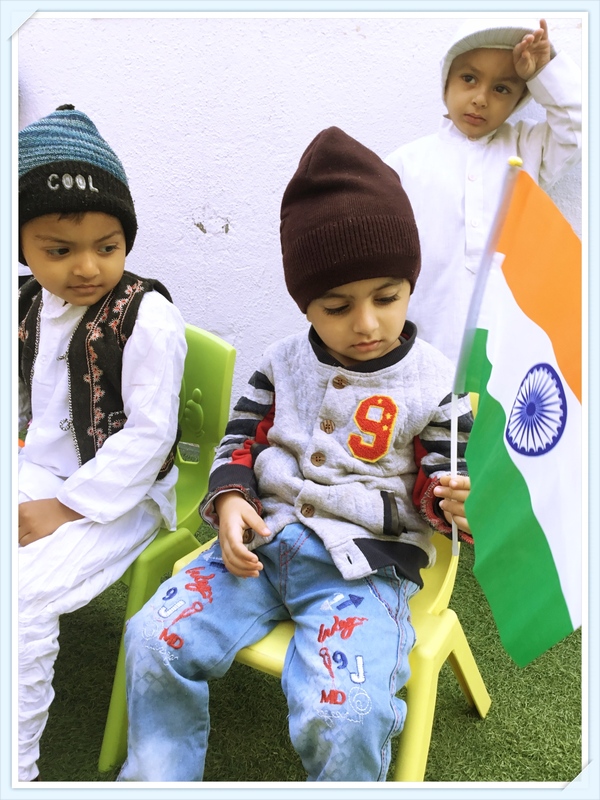 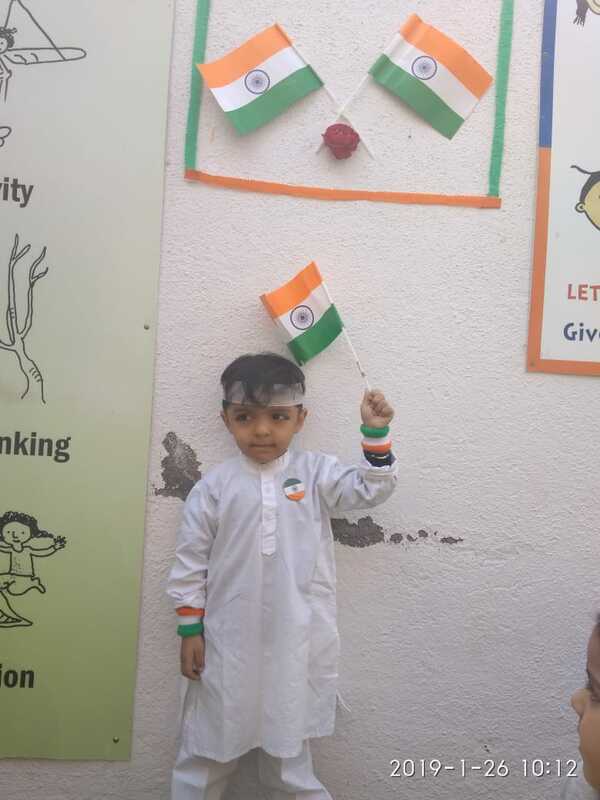 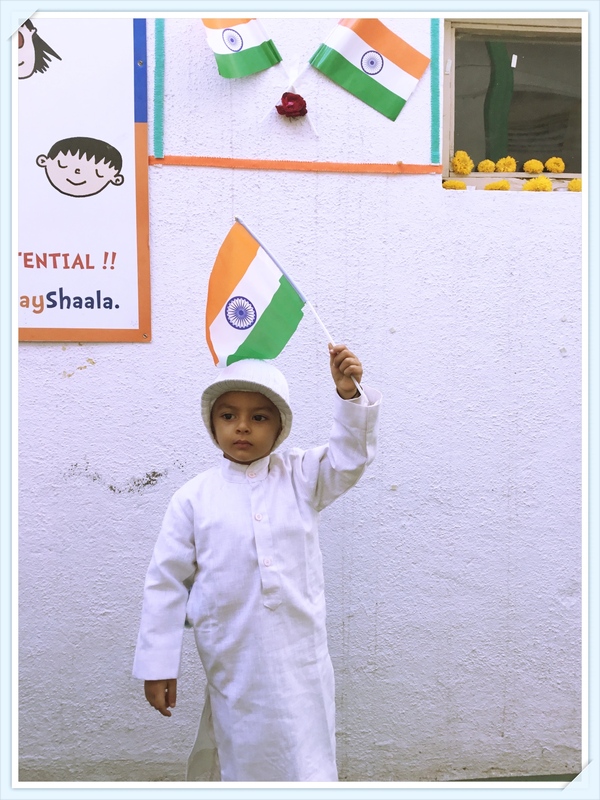 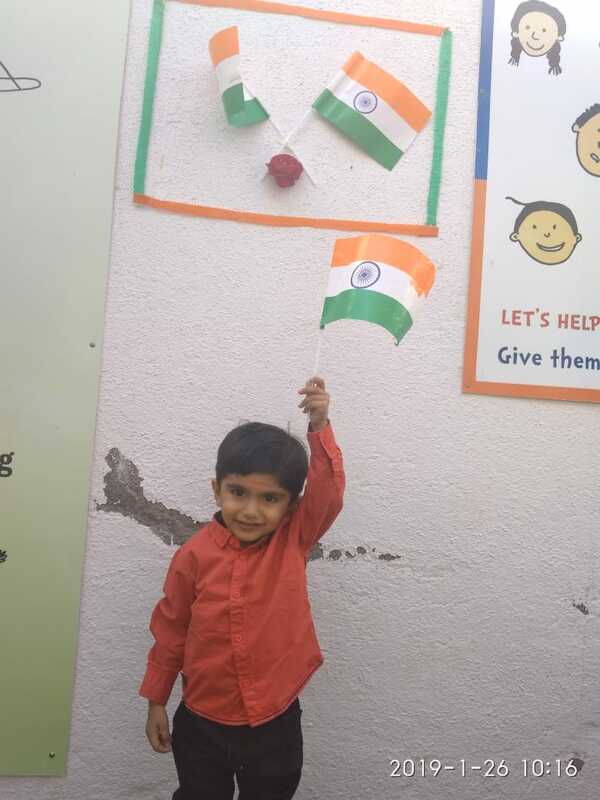 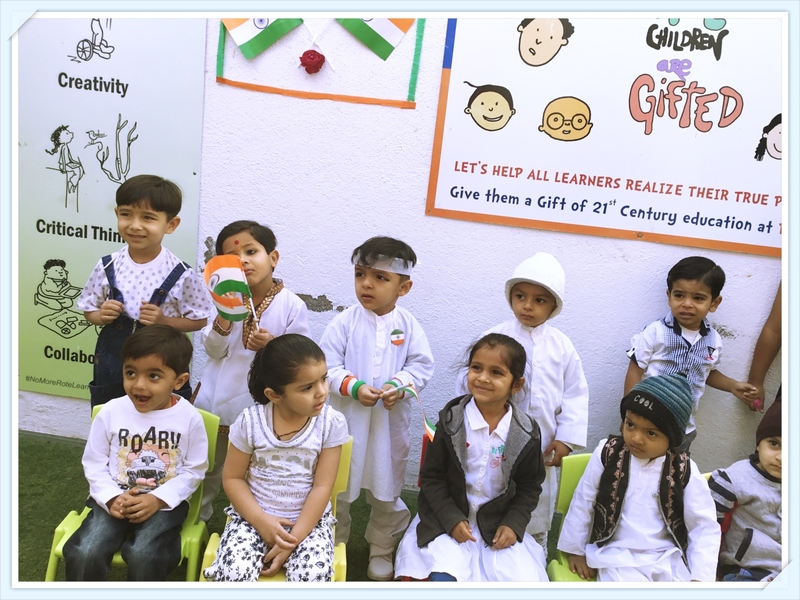 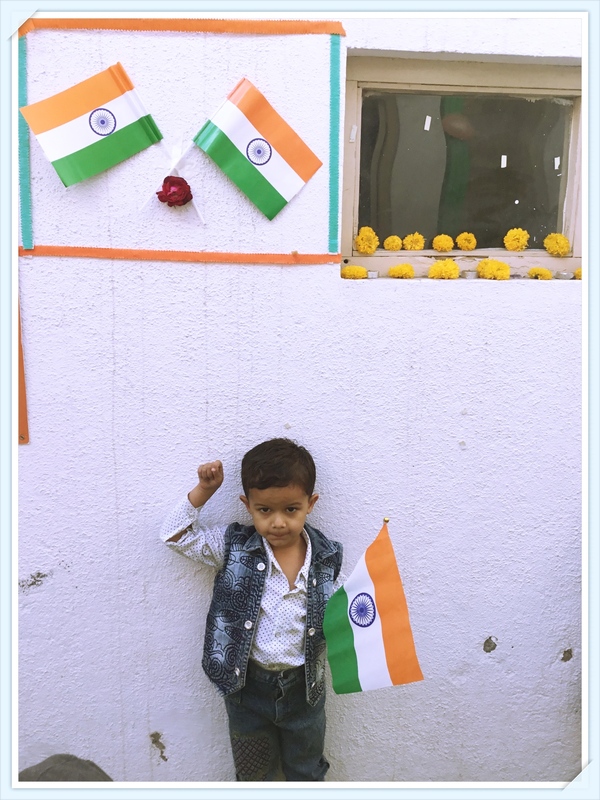 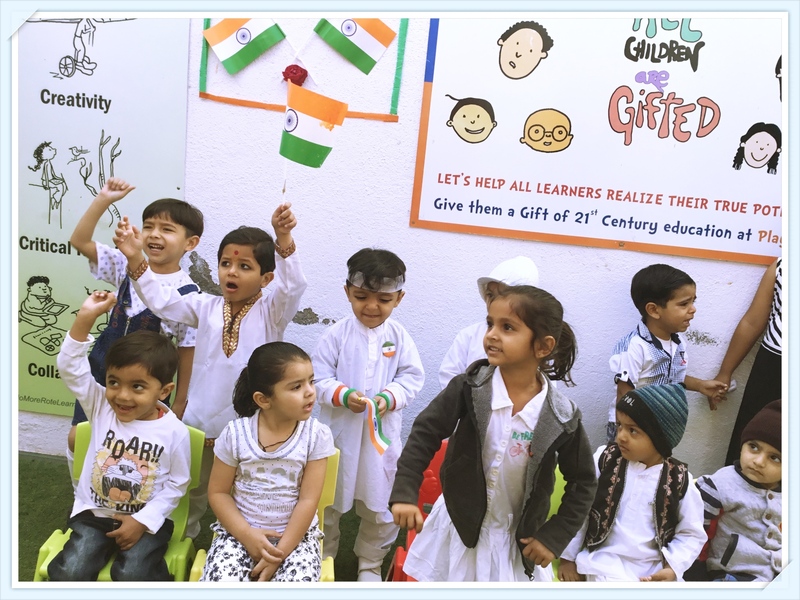 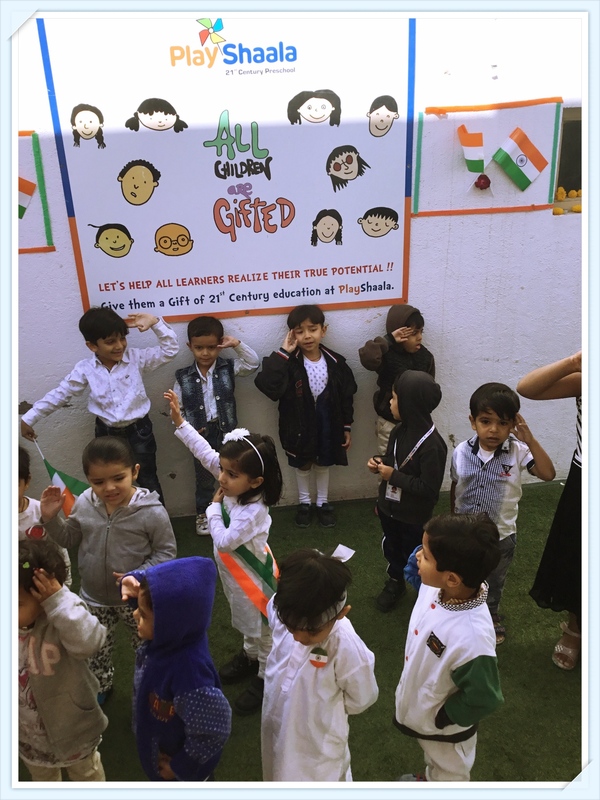 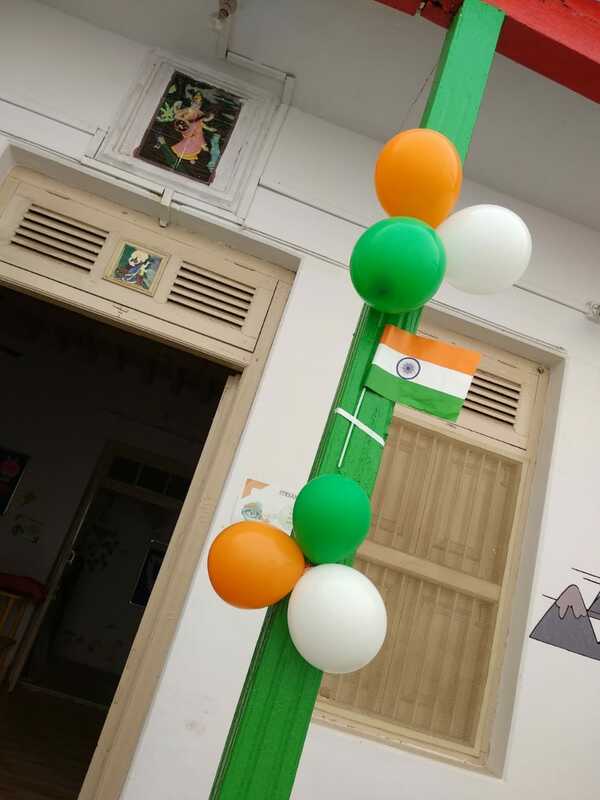 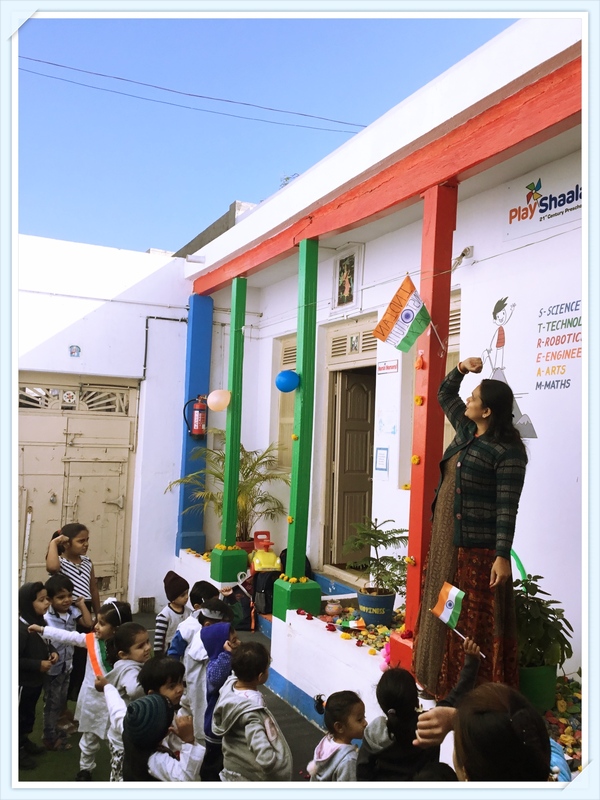 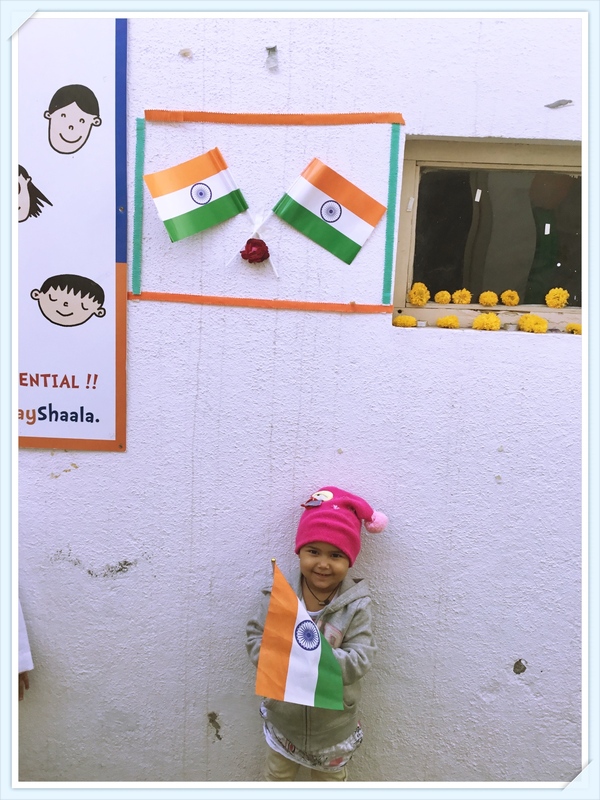 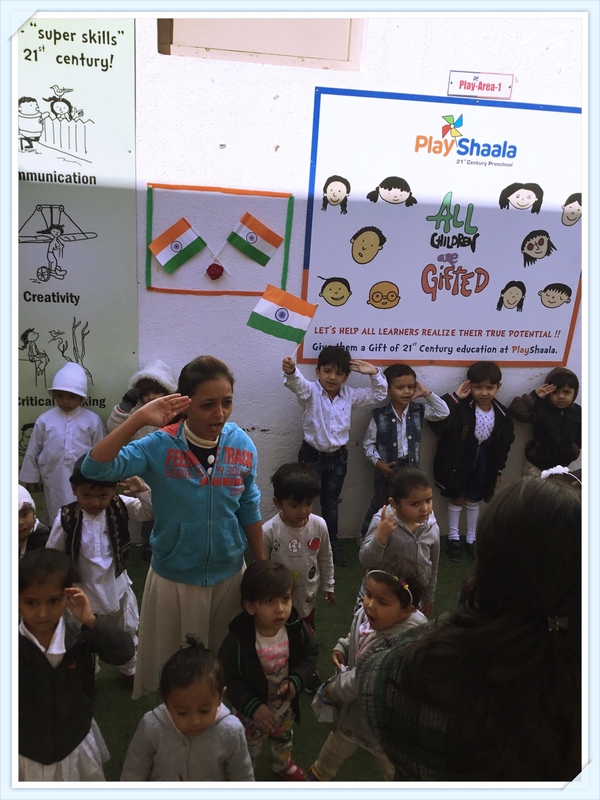 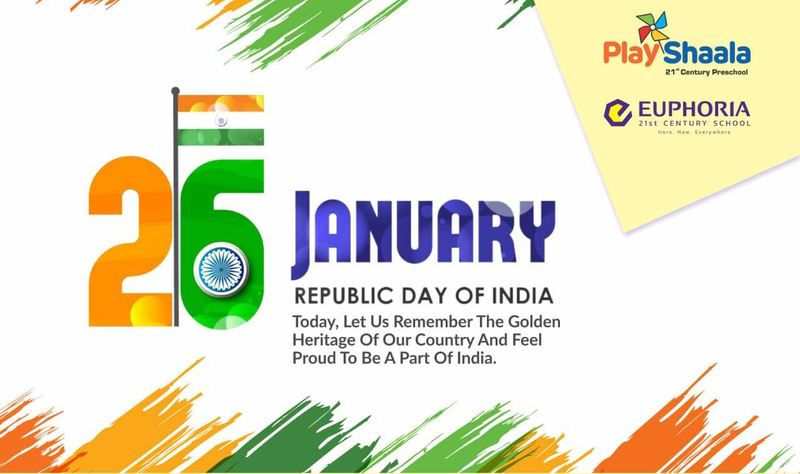 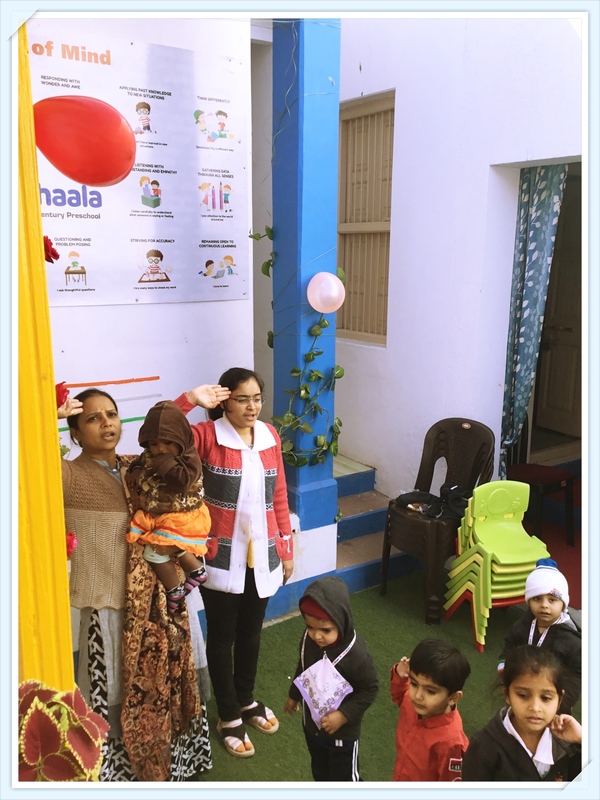 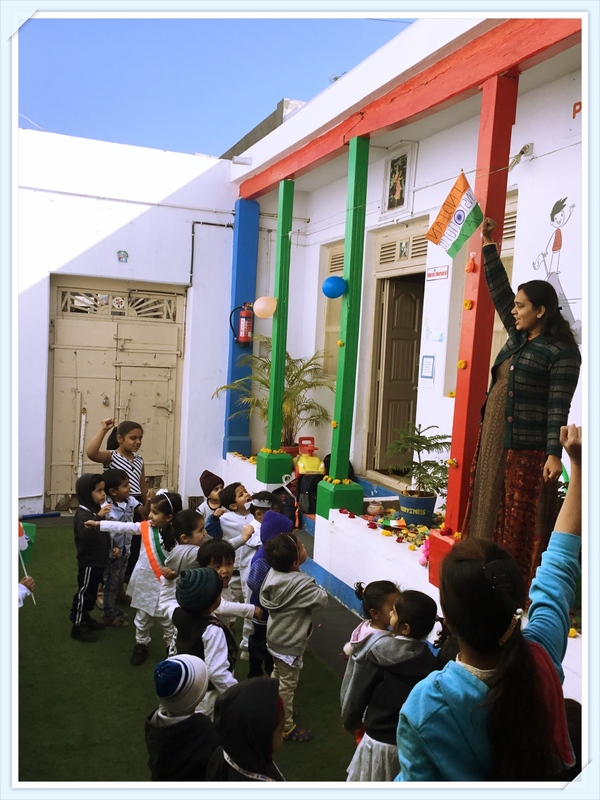 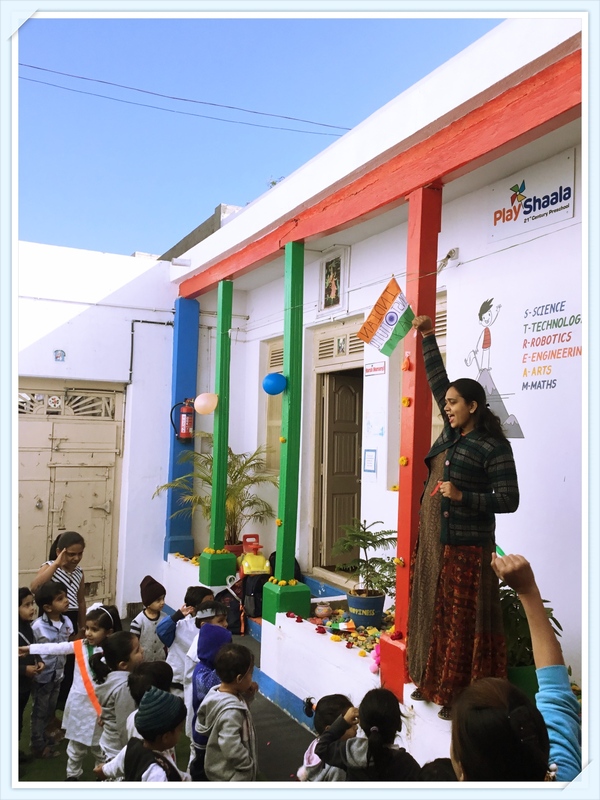 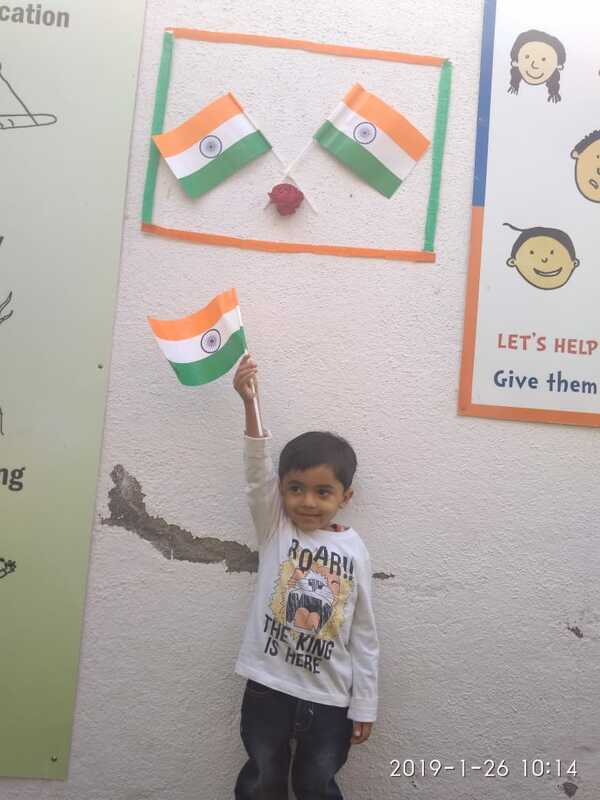 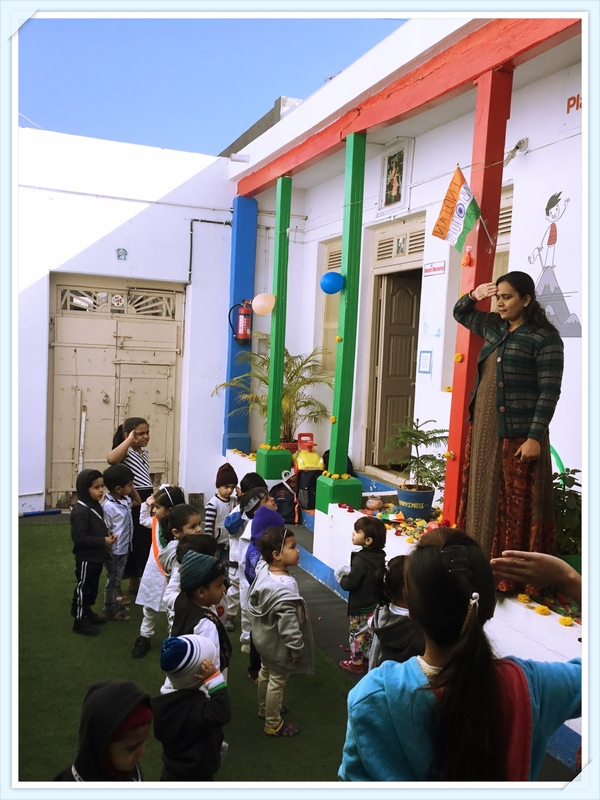 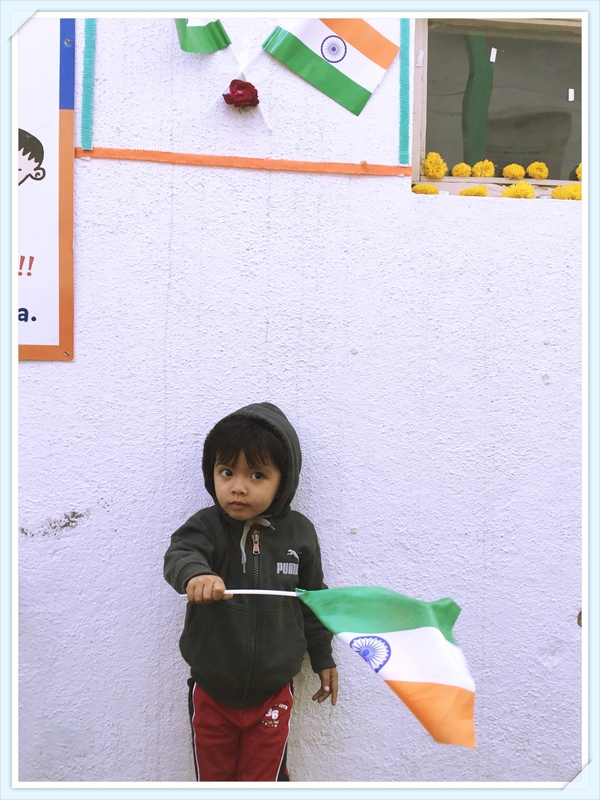 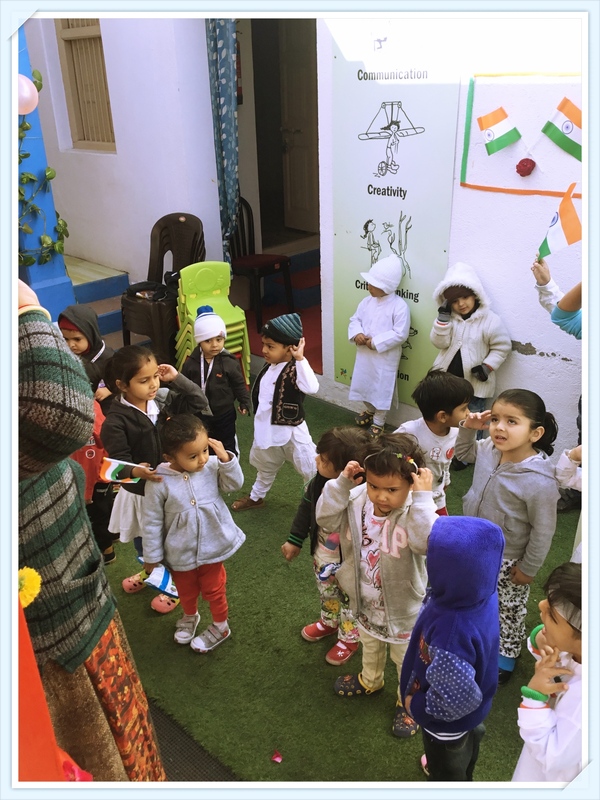 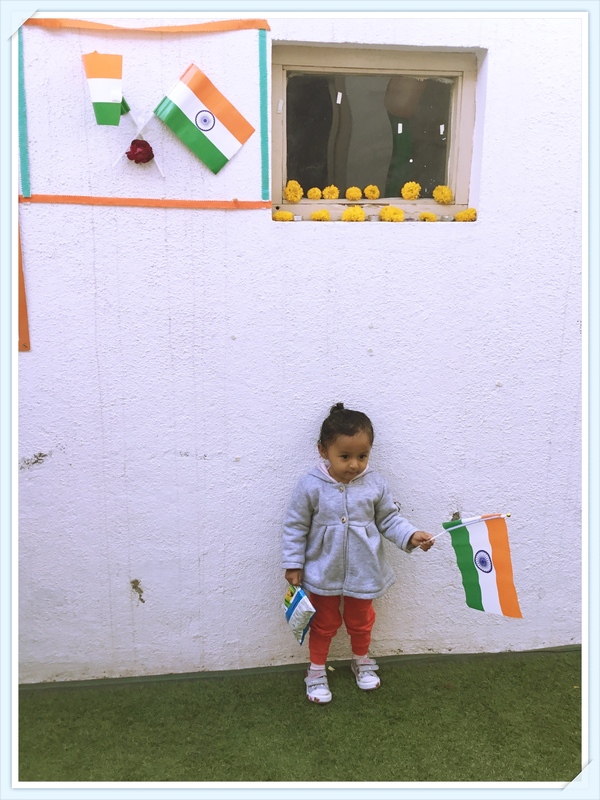 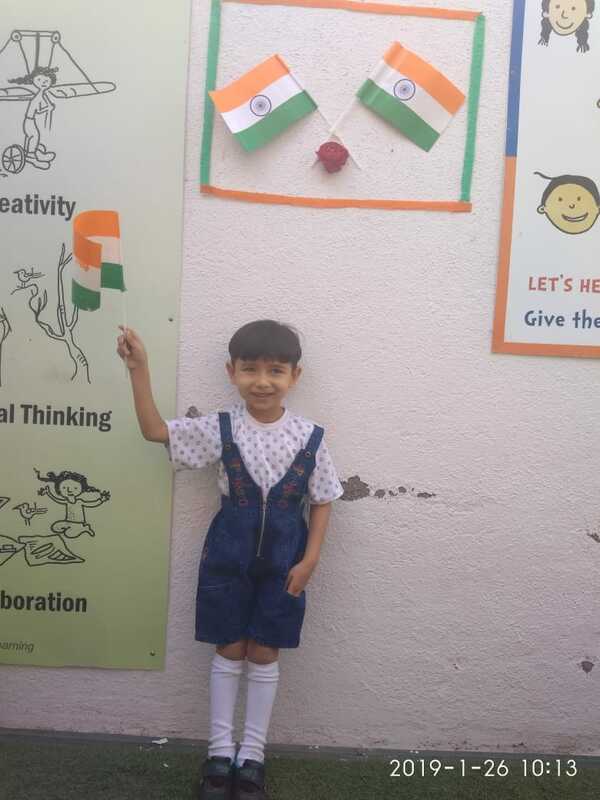 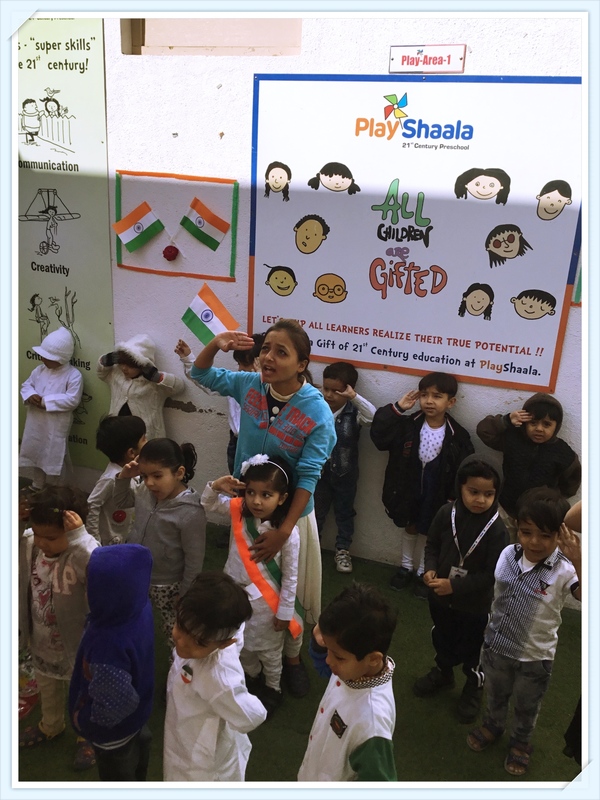 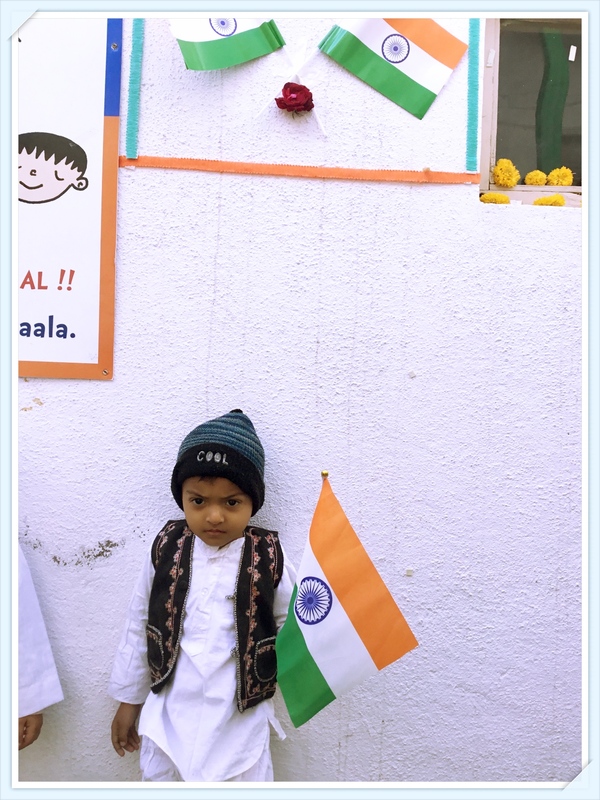 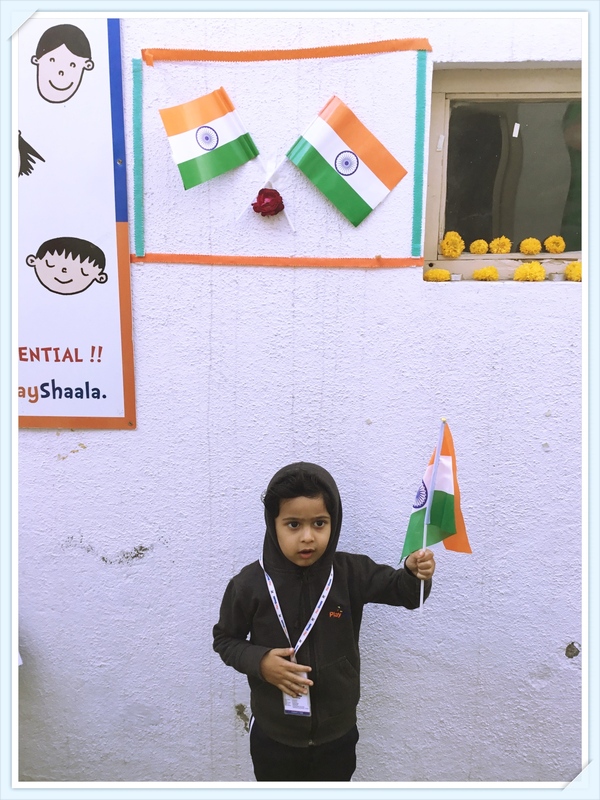 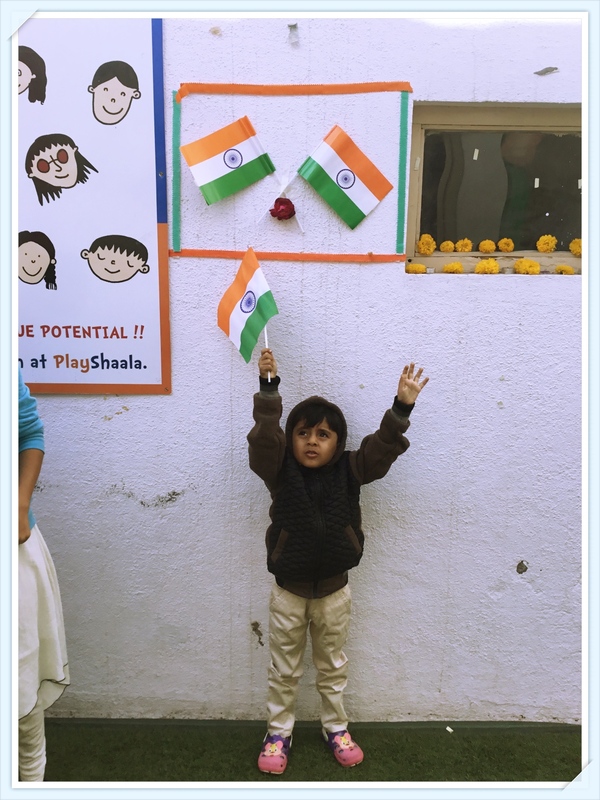 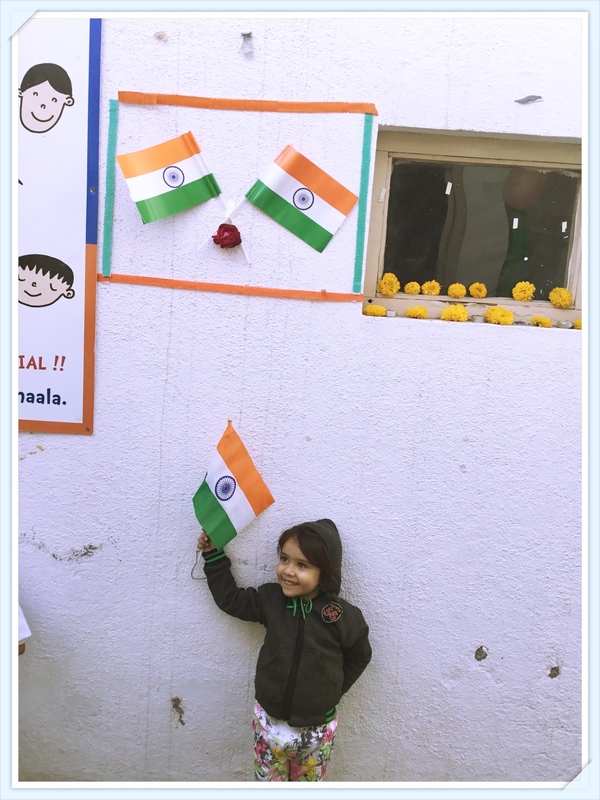 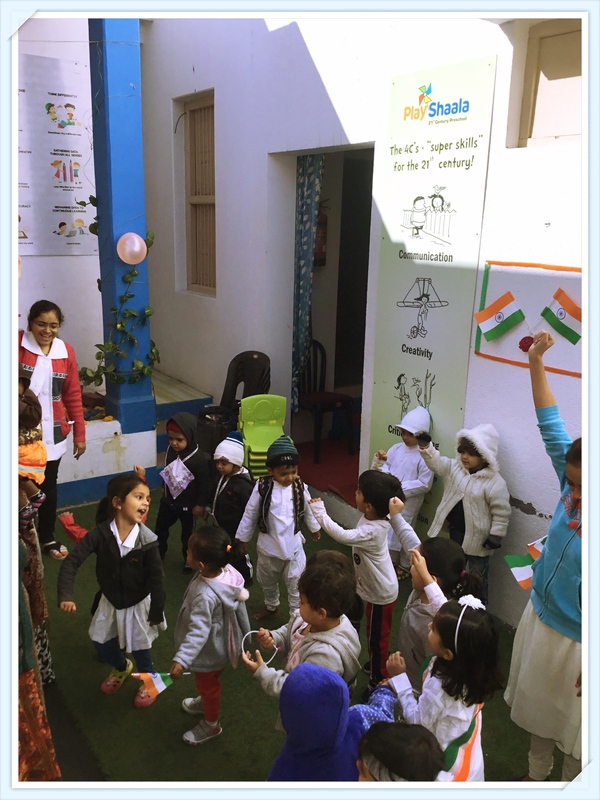 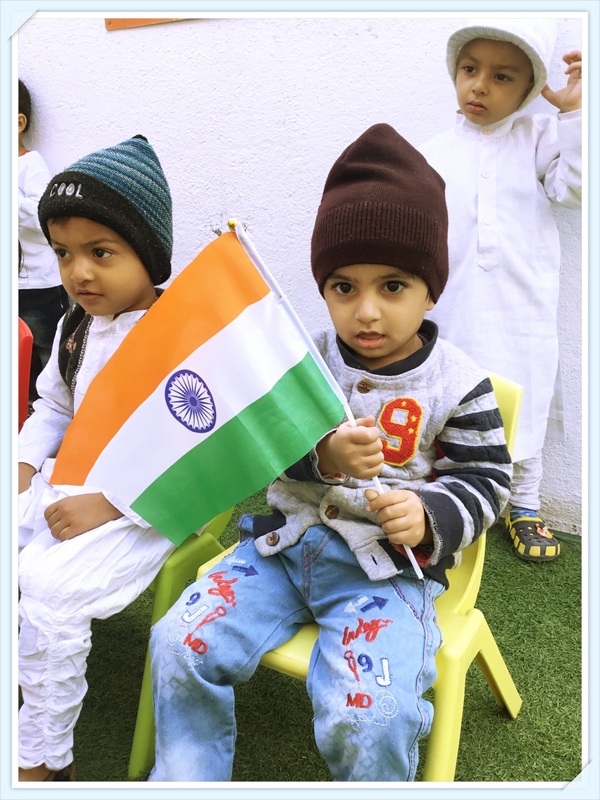 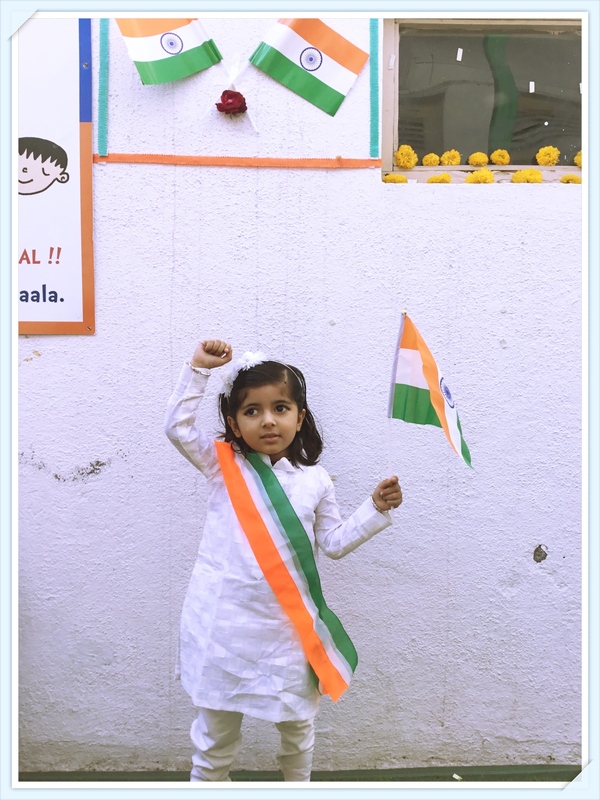 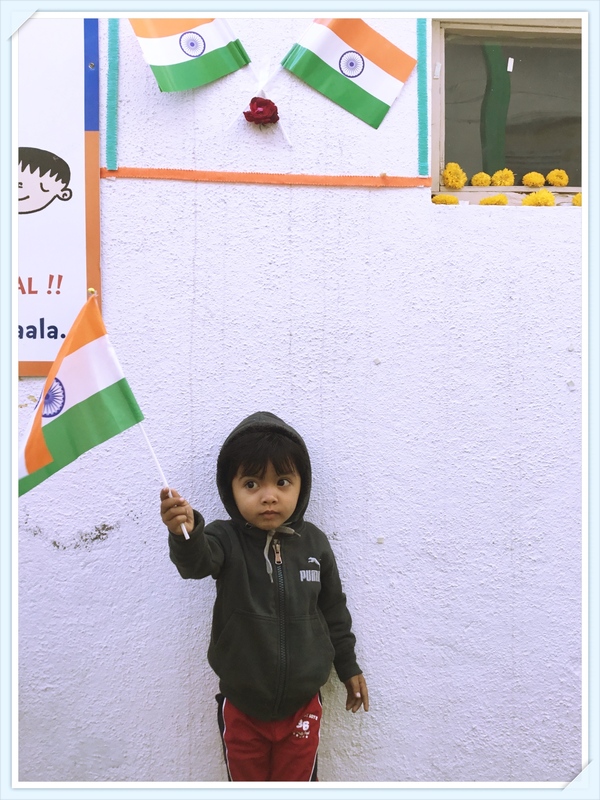 Wish you all a first Happy Republic Day at Playshaala, Khambhalia. 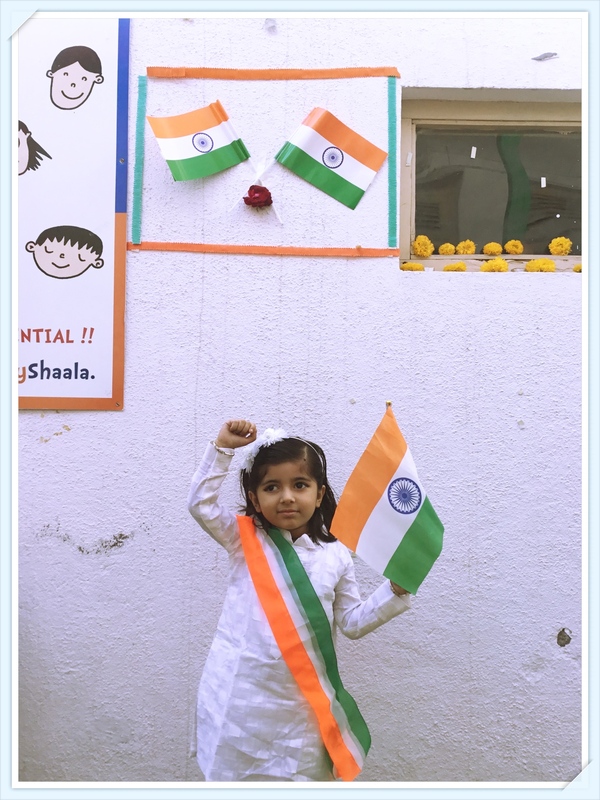 26 जनवरी गणतंत्र दिवस की शुभकामनायें. 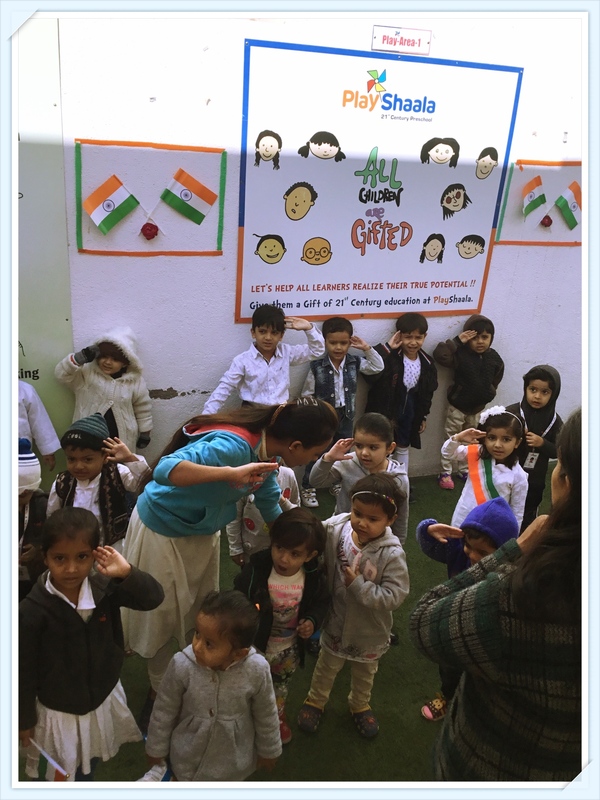 We would like to thank Nigam and our Playscholar Itish for wonderful Tabla Jugalbandhi performance at Playshaala. 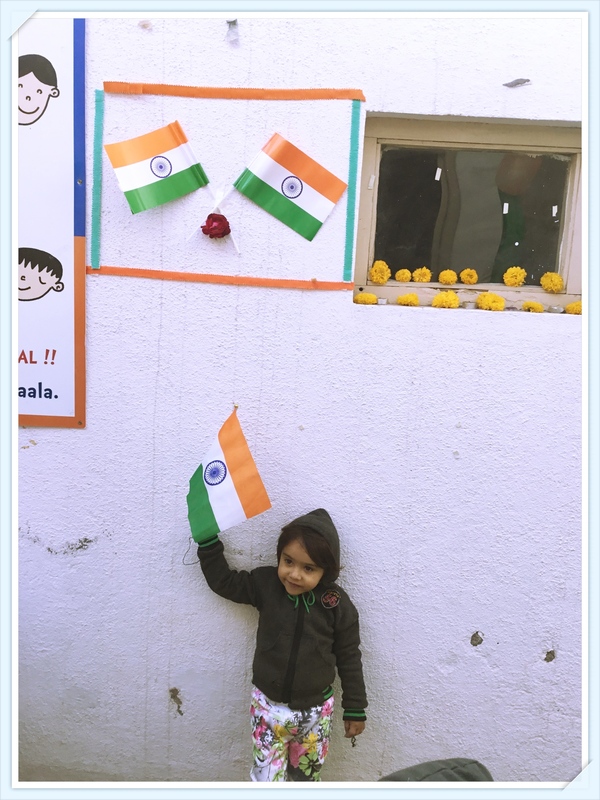 It was absolutely awesome, all of us enjoyed it. 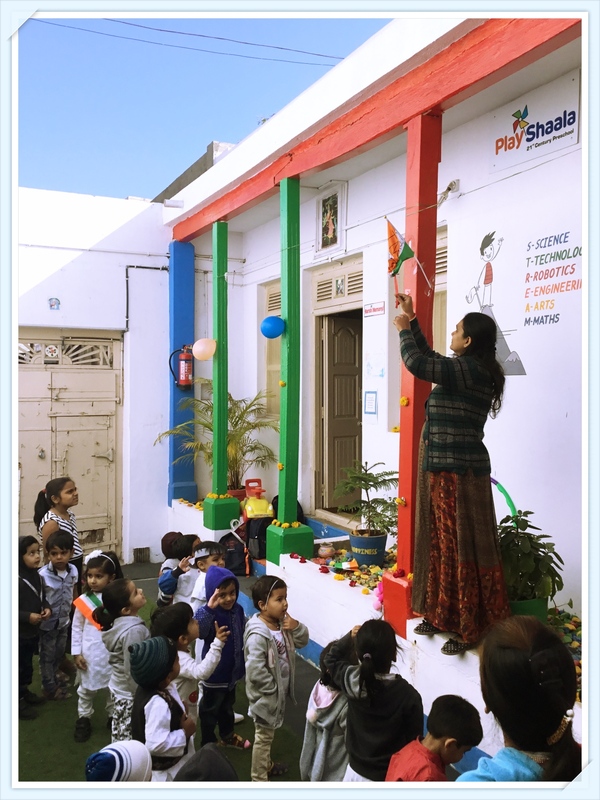 Please have a look at the 15th August celebration at Playshaala Khambhalia. 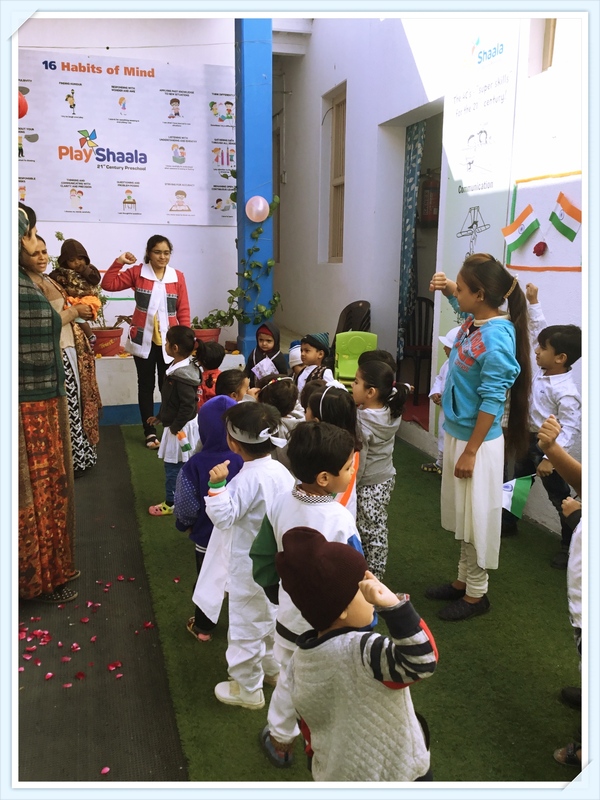 To all parents, a gentle reminder, “Join us for Playshaala’s first “Sports Day” event on 3rd Feb (Sunday) from 9:30 to 12:00 at Sunder Shyam Apartment, Opp Goverdhan Nathiji ni Haveli, Near Swastik Oil Mill, Salaya na Nake, Khambhalia. 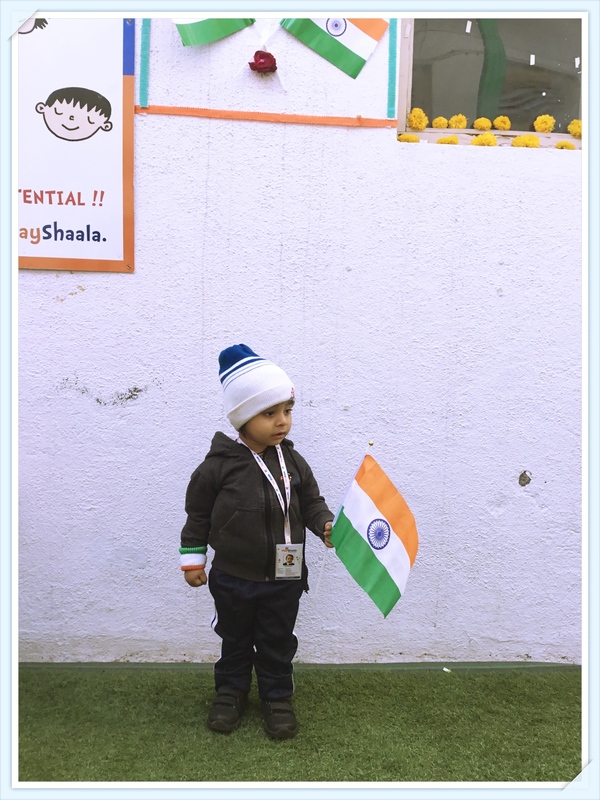 So be ready to have great fun with your child”.